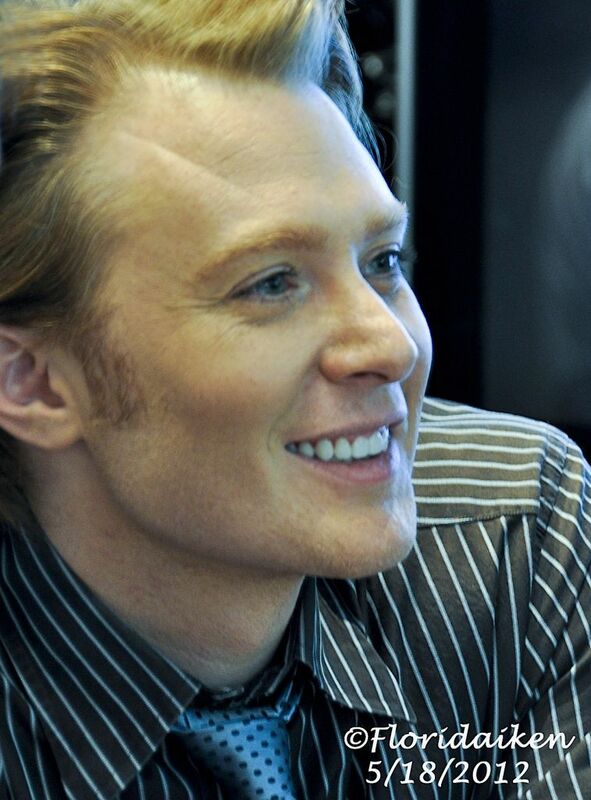 Clay Aiken – It’s May 18th! 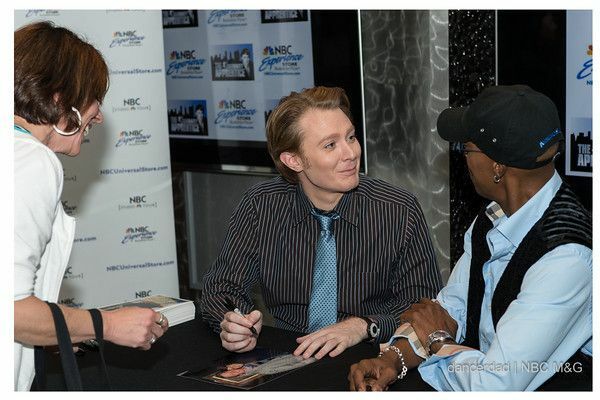 On May 18, 2012, Clay Aiken and Arsenio Hall participated in a HUGE Meet-and-Greet. 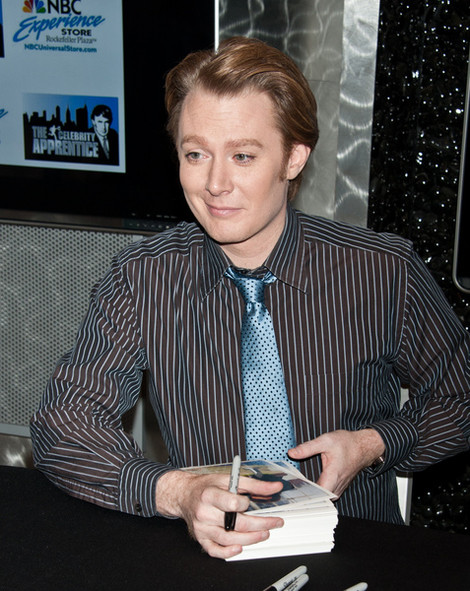 As the two finalists of Celebrity Apprentice -2012, the two men met with hundreds of fans at the NBC Experience Store at Rockefeller Plaza. 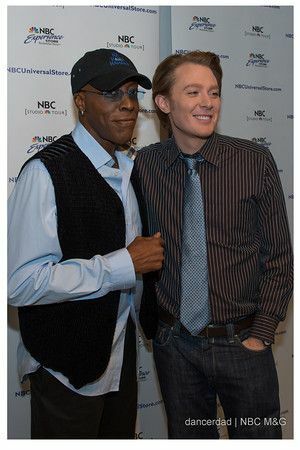 Clay and Arsenio looked relaxed and happy and Clay was certainly handsome. 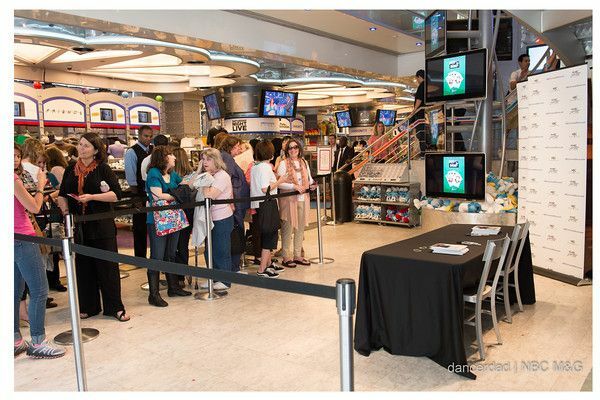 Even though the store was trying to hurry all of us through the line, Clay and Arsenio had a short comment and a big smile for each person. 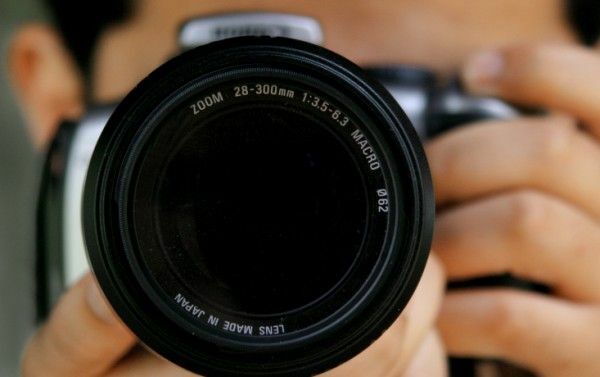 Thanks to all the fabulous photographers who took these amazing pictures!! 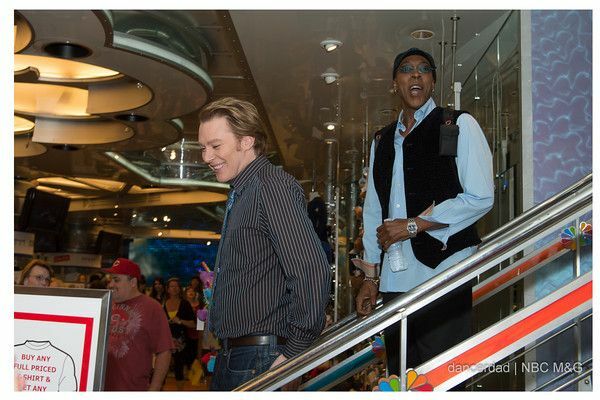 Love the pictures of Clay and Arsenio! 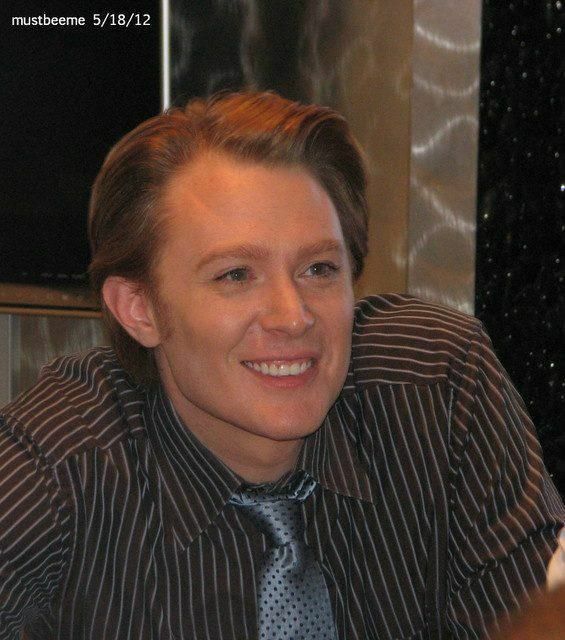 Thanks for the pics Musicfan, Clay sure looked handsome, I enjoyed watching CA with Clay participating in it. Error: Error validating access token: Session has expired on Tuesday, 21-Aug-18 16:13:01 PDT. 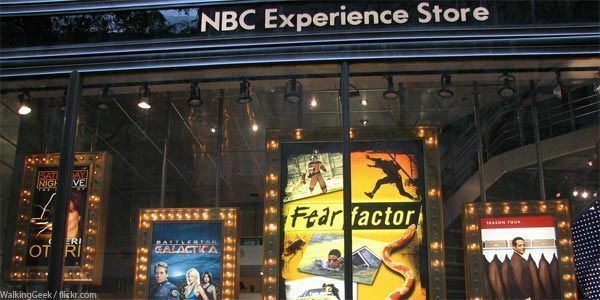 The current time is Tuesday, 23-Apr-19 18:15:57 PDT.